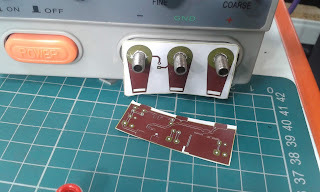 Sorry for being so quiet this year so far I have had a massive PCB project I have been working on with someone and has consumed the time I would normally devote to Board a Week. 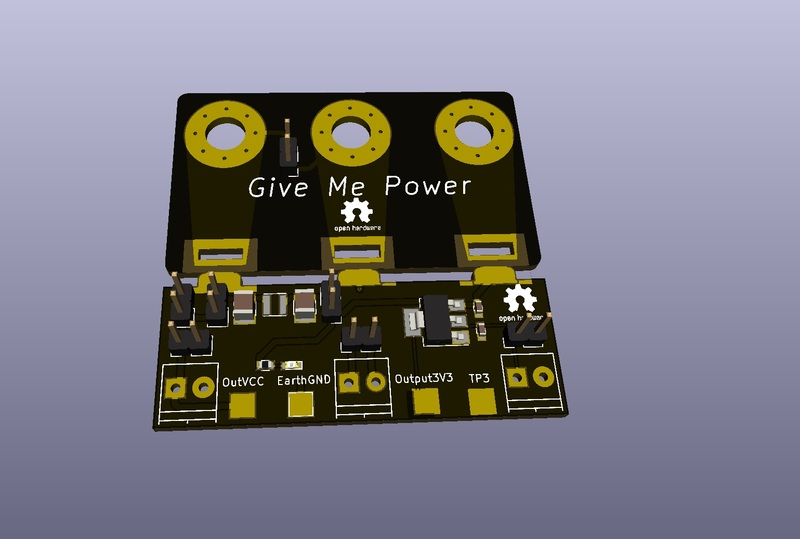 Unfortunately I can't say too much about it at this moment the project involved 4 different boards one of them being a 6 layer monster, all with KiCAD WOOO! go open source EDA. Incidentally I have been working on other boards for Board a Week. M0GO I have completed and the Gerbers are in the GIT hub repo. I should have a blog post coming for that very soon. Also the bubble watch original for week 4 is now complete. Can't wait to make that one ;) I'll have a little write up of the details later. On top of everything have managed to assemble a couple of these boards. The great thing is the seem to be working well. 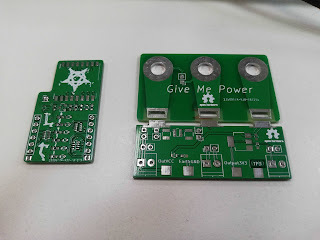 Both Lora Thing and Give Me Power arrived safe and sound from JLC PCB The have done quiet a nice job of them. 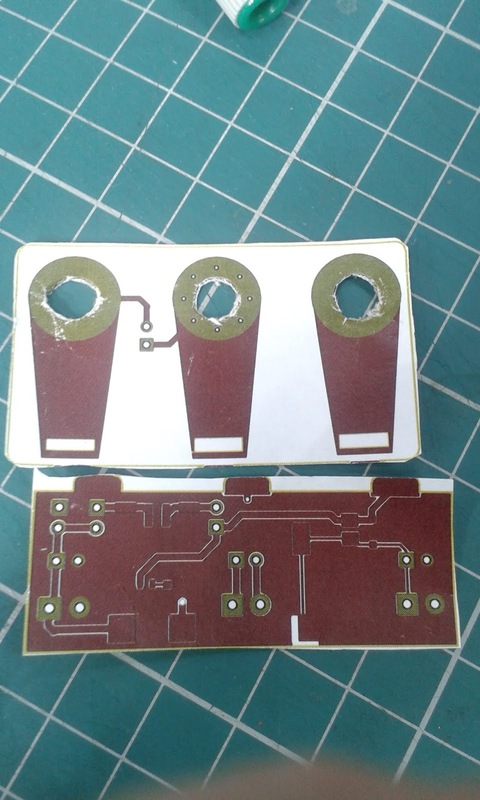 I also had the opportunity to design a breakout board for work for the PAM9081 3W stereo amplifier super quick job but my boss seem happy as it worked straight out. 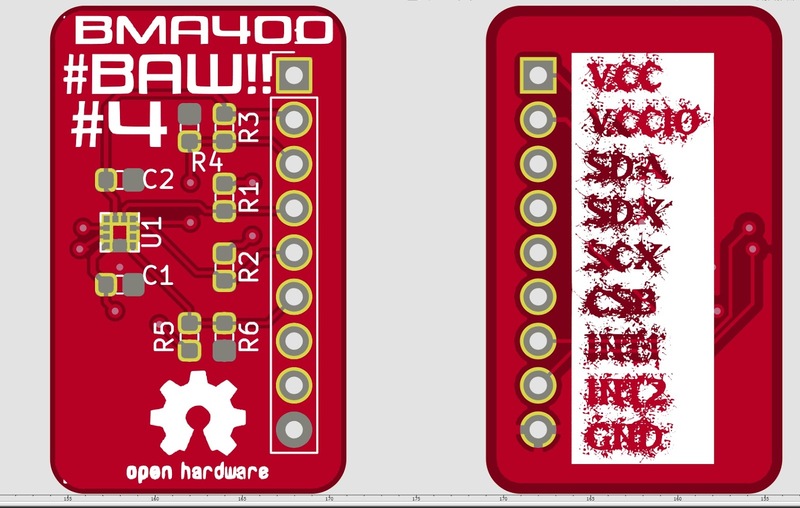 I realize this is a super quick rundown of what has been happening over the last few months I have a couple of BAW projects in the pipe currently doing an HDMI multiplexer called HDMy should be fun and going to do a stand alone LORA sensor node. I feel its about time I gave everyone who reads this blog a bit of an update on what is happening with board a week. 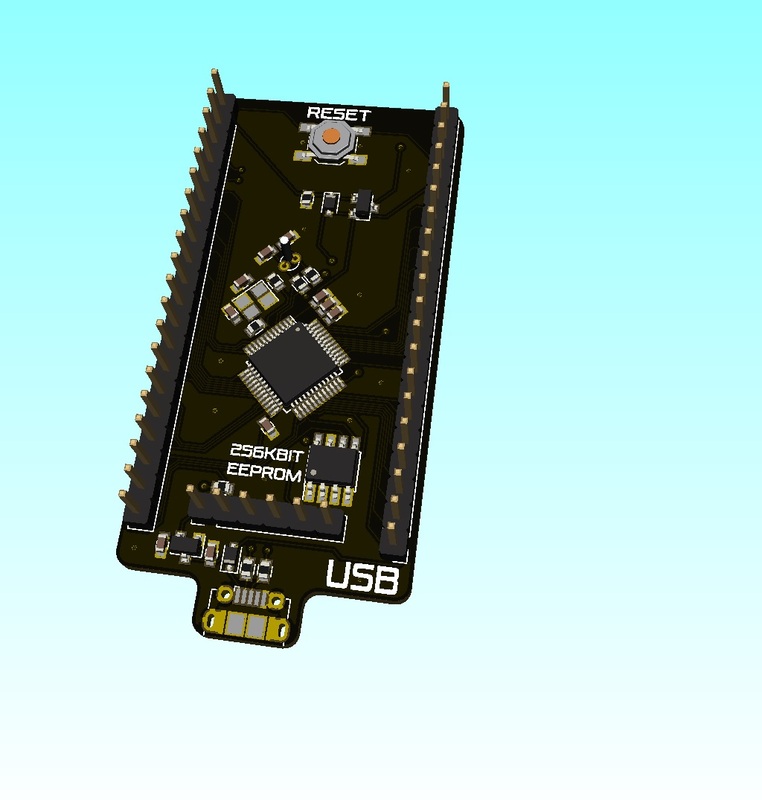 I think the first thing i have to really say is that I am still designing boards on a semi regular basis I still have much to learn and want to continue making boards. I think one thing I i have had to except is that currently I am not able to design a board a week, and I is not due to drive to do it. I have other responsibilities that need to be met first whether that is to my family, my work or just to have a little time for myself. The hard thing is to admit is I can't do it all even though I try. I think the other think I have to keep in mind is not to be too hard on myself about all of this, I think just making little strides towards getting something completed is as good as going heavily from start to finish and being frustrated when I can't achieve this goal. I think I discovered that in week 4 trying to complete the bubble watch in one straight run proved not to work. that one i will come back to soon. 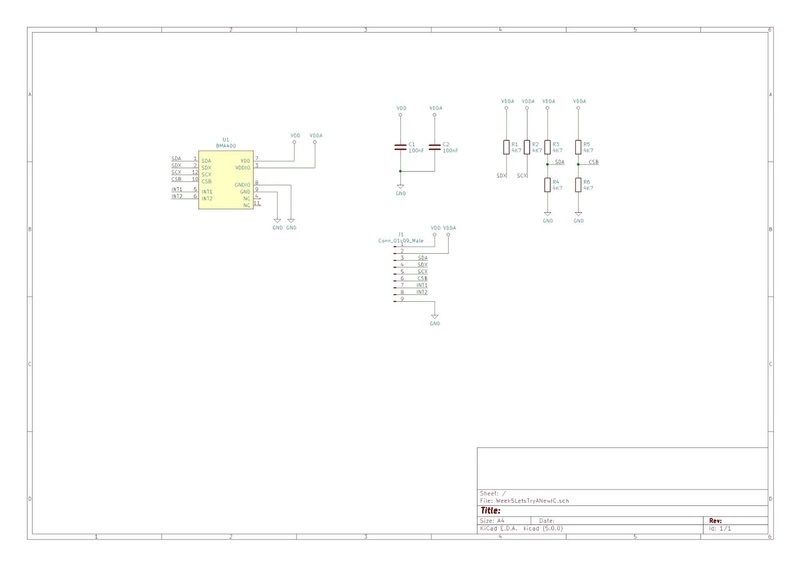 I the meantime i have learnt far more about the STM32 platform which will allow me to go back and complete it. 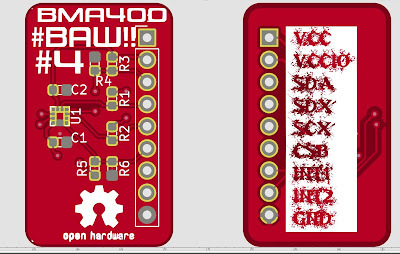 As BAW is at the moment I'm putting the finishing touches to Week 9 M0GO a USB Device Dev Board. I think after that it will be a revisit to Bubble Watch. On the subject of having these boards made, I have just send of the Geber files for both Week 8 LoRA Thing and Week 7 GiveMePower hopefully will have those before Christmas. I think I have missed the boat for doing a board for Christmas but defiantly have something in mind for valentines. I would like to take this moment to say a big thank you to everybody that has encouraged me to do this either with friendly words or likes and retweets. I have I continue to be of some interest and hope that others can learn from my mistakes. Sometimes it occurs that the piece of equipment that you are using could be better or have better features maybe adapted to suit your needs better. 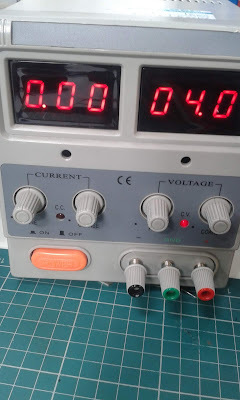 This is my bench supply i'm currently using, it work fine on the fact that it supplies power to whatever om working on but it has a few quirks which quite frankly drive me nuts on a daily basis. I can't set the output voltage without turning the device on, which means if you have a project wired into the terminals you have to unplug it turn the supply on set the output voltage then turn the supply of wire your project back in then you can power it at the write voltage. The other thing I would like to have is a dedicated 3.3V supply at the moment my solution to that is using an half broken Raspberry Pi powered from a USB port as my 3.3V supply which to be honest is no the best solution. The easiest solution to all my problems would be to invent in a good bench power supply. But that would leave me out of pocket and there would end up being a power supply sitting on the shelf unused. So lets look at designing an add on board to make it more useful. The ability to set the voltage without having to disconnect from the supply. 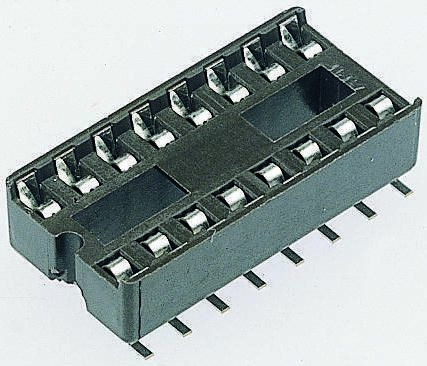 A dedicated 3.3V supply, preferably a linear regulator of up to 1A current supplying. A select-able low pass filter for low noise applications. An auxiliary channel for current measurement. Hooks for attaching oscilloscope probes. The schematic is pretty straight forward not much in the way of active components just lots of connections. 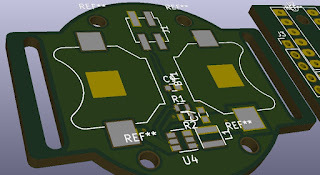 I'm still working with KiCAD finding easier and easier to use each time I complete a board I seem to find a new feature. 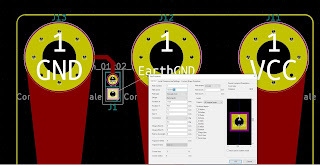 I this case i was coming to the end of routing the board and there seemed to be a connection missing between EarthGND terminal and a a pin header which is used to link EarthGND to supply ground if necessary. I had managed to label the pin connector as EarthGround instead of EarthGND I was on the final trace and wanted to finish routing the board. This is when is discovered that it is possible to change the net of the pad in the layout editor, bonus!!! 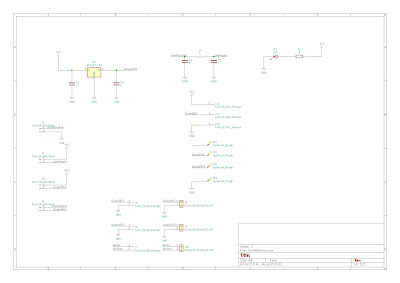 It mean ti could finish the routing straight away without having to go back to the schematic and change it reexport the net list then re-import it in the board editor. This is not the 'proper' way to do things because it them means the schematic still has the error and would have to be updated at a later date. But in a pinch it seemed to work. 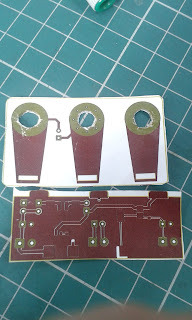 Something I have always done is to print a paper version of most boards I design and this one was no exception. As I was designing to fit to another device it was important I hadn't made a mistake. To my relief it appears to fit well. So it means there a high possibility the finished board will fit nicely also. All done and routed ready for the next one. Sometimes I find its less about pretty and more about speed. 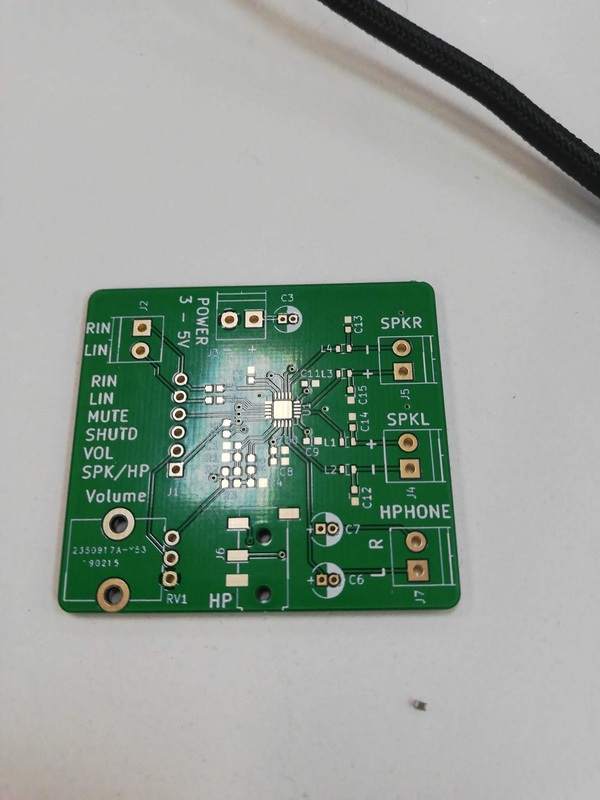 As mentioned in the previous post the BMA400 is a brand new device not even available but having a board ready to receive it can be a big advantage of bring a product to market. 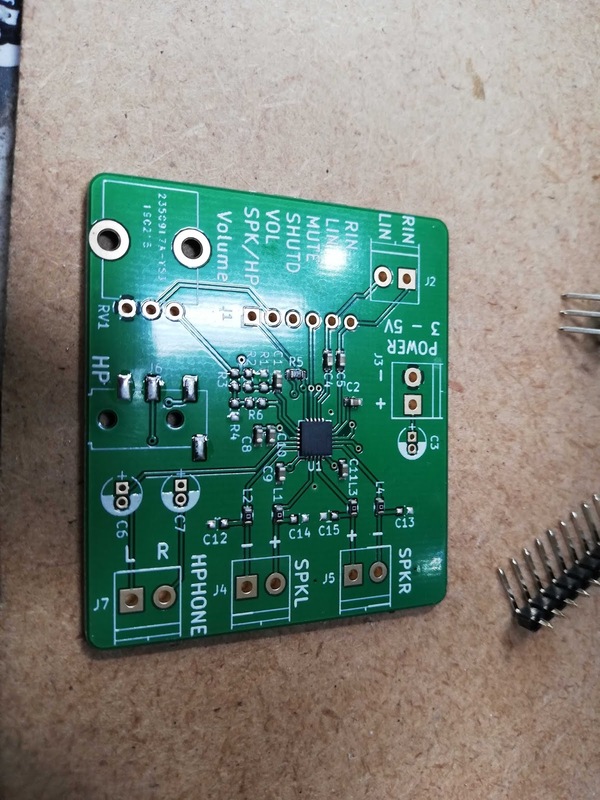 Certainly not the prettiest board I have designed and i was have some difficultly get the Silkscreen Graphics how I wanted it. But just over two days it was finished. I normally take the time to sit with a board just to make sure i haven't made a mistake. But there is one great big one on the silk screen. Feel free to download, clone and remix how you want :) I'd like to know what you get up too. Still running quite far behind the Bubble watch from week 4 is still an in progress project I'll keep everyone updated as I get more work done on it. First item i have found on the page is a new accelerometer from Bosch Sensortech according to the page it was shown of at the most recent CES and receiving awards for innovation. This is many due to its ultra low operating of around 8uA (super low) thats about 20 time lower than their other Accelerometers at around 150uA operating current. Its always funny with brand new IC products the offer very little information to even Bosch-Sensortec's own page has very limited technical detail. 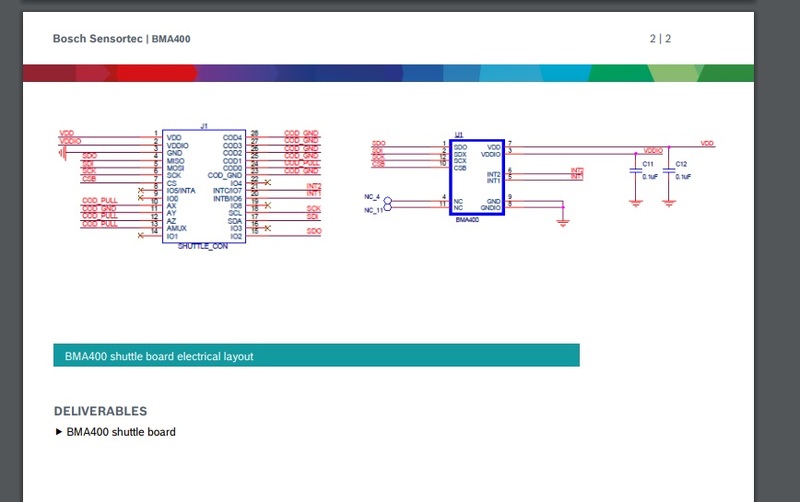 A nice give away is the schematic on the shuttle board document which shows how the device is decoupled, and give an idea of how its supposed to be connected as typical application. Another thing to do is look at the previous generation of the device. At the moment Bosch manufacture the BMA280 which is the previous accelerometer device from them. 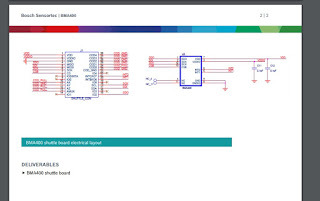 I took a look at the datasheets of other Bosch devices and discovered the register map for the device are for the most part identical. This will be a good reference from bringing up this device. Time to start making a symbol for the part. I have the Pinout. I draw it into the KiCAD symbol editor I also find it useful to make sure the do not connect pins are drawn in they can be useful for reference later and making sure the footprint is correct. 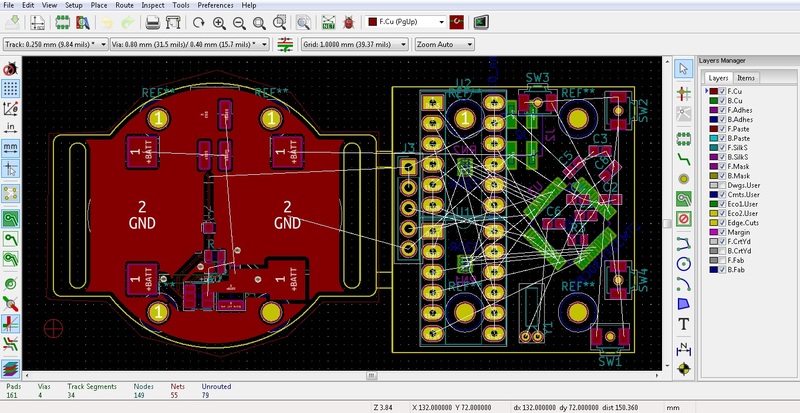 KiCAD can suggest the correct footprint based on the number of pins so it useful to have everything in front of you. Time to work on a footprint for the part. 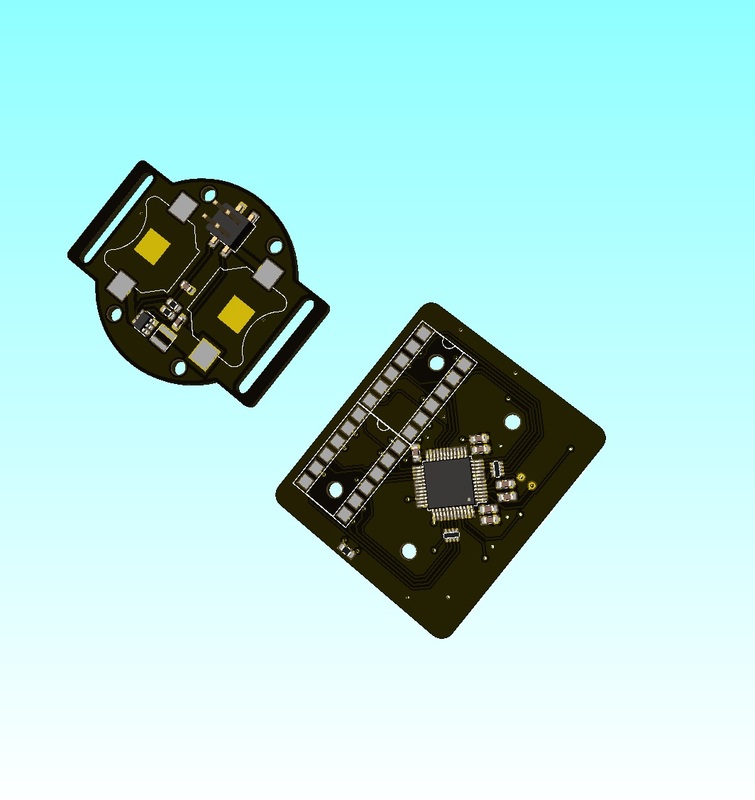 I am using the datasheet for the BMA456 being one of the more recent accelerometers i can use the application notes to help draw in what I need for this board. schematic is now done leaving enough landings for pull up resistors and jumper links to select the different communication modes. 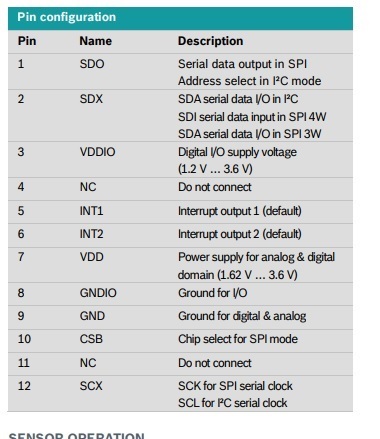 The BMA400 supports both I2C and SPI protocols and there is also an I2C address select. 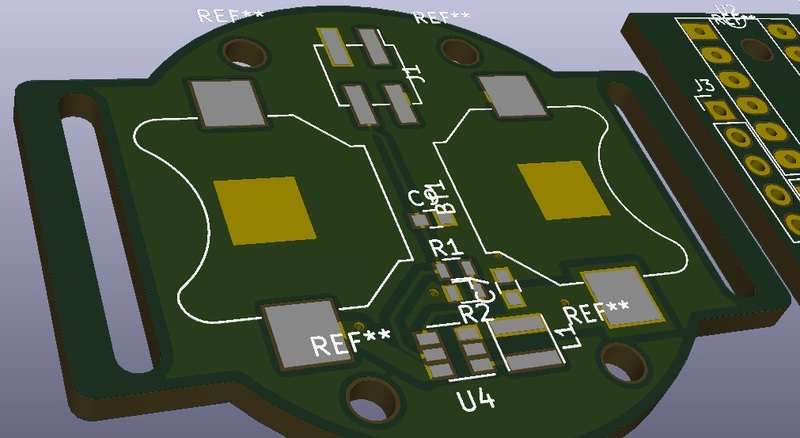 It another week back into KiCAD but this week want to make a board using Retro Bubble Displays from HP. These little displays are no longer made unfortunately but I have a few knocking around and really love them. They are HP QDSP-6064 LED displays and where use in calculators around the 70's and into the early 80's. These displays really pretty and have wanted to do a project with them for long time. So my idea is to try and do a watch, but better i want to get a modern MCU on there and have a debugging watch. something that is can use to send UART or I2C communications in a hurry. There is one example of a bubble watch based on an the Texas Instruments MSP430, by solderbug. I'd like something more capable than an MSP430 with an integrated RTC so i don't have to add more components than necessary. 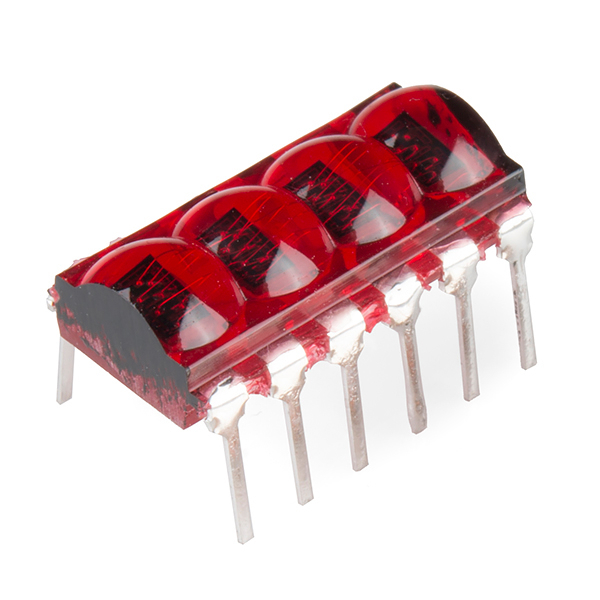 I'm looking at using on of the ST Microelectronics STM32F030C8. 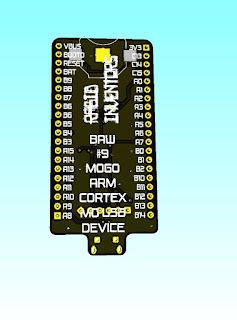 I packs a lots of power with a Cortex M0 32-Bit, with lots of peripherals. I comes i'm at around the £1.50 mark which is pretty good for amount of functionality. 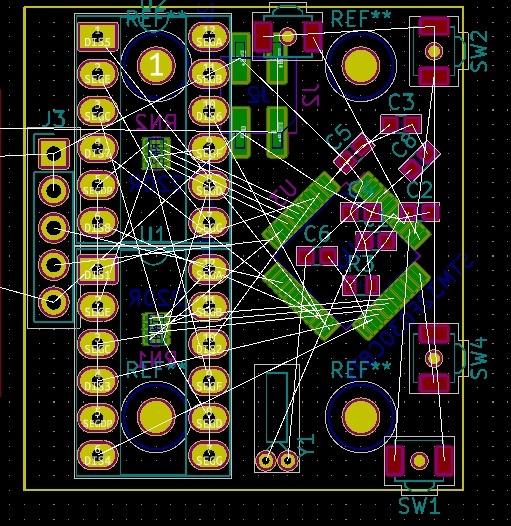 My only concern is its size in a 7x7 mm QPF package its going to take quite a lot of board space. So i don't have much room to play with if this was going to be a single sided board, I also have to give room for a power supply. I want to get away form lithium-polymer cells (LiPo). 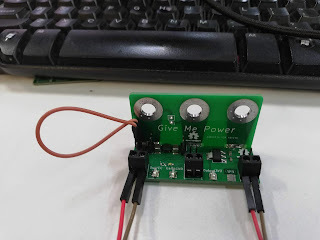 If i was to use one then I have to look at how do I protect the battery from over discharging and how do i fit in a charge circuit while not costing the earth. 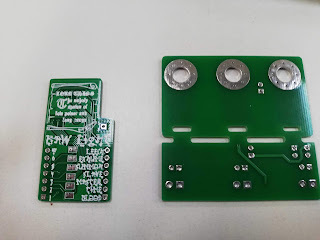 I have decided to go with a more humble pair of LR44 coin cells and using a boost converter to bring the voltage up. 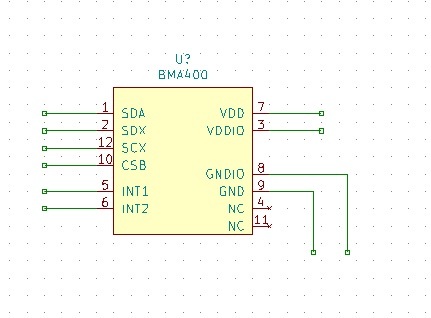 I think i will have to do some clever sleeping with the MCU to get the best out of this, but as the boost converter will run down to 1.2V input I sound get the most out of this format. Also going to have the battery voltage monitored by the MCU so it can issue a warning to change the battery, and as it is two cells in parallel it will be possible to change 1 cell at a time. 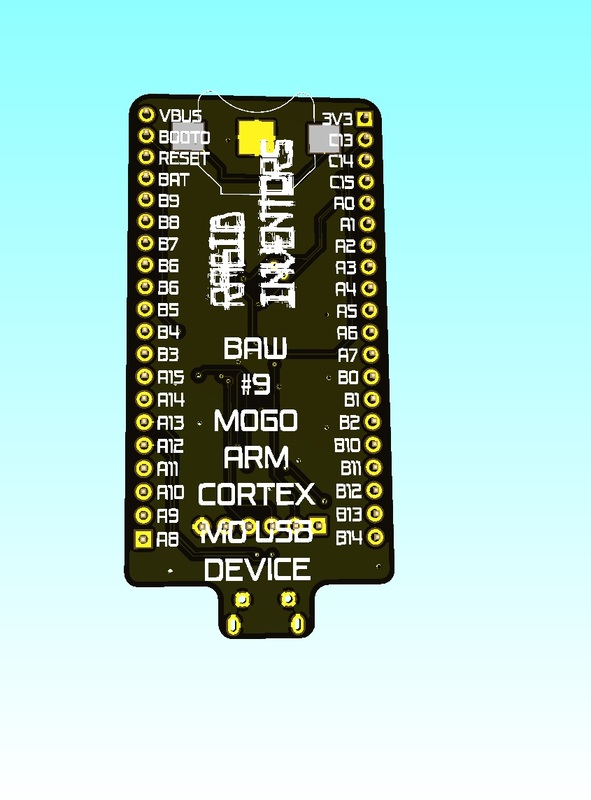 The MCU has a an RTC that can be used to wake up from standby mode. I fact there is no reason that when the display is bing looked at that the device has to be in any run mode at all. This means the device and display could be drawing less than 10uA. :) (I'm this mode the device could run up to 11,000h hours). So far at writing this I have the base power board routed and ready to go. I unfortunately I am only just finished with routing the base/power board. 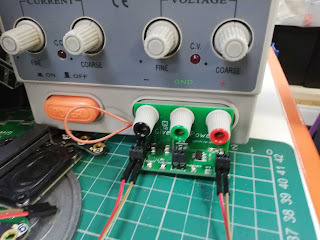 I'm pretty happy with it, the LR44 cell holders are taking the majority of the board area but I have managed to find a little room for the boost converter. My problems are to do with the display board. 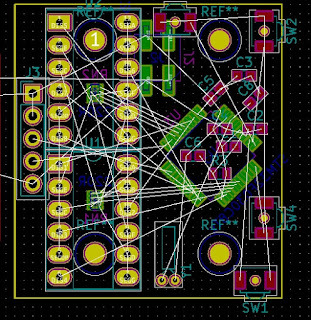 The number of through hole pins are making it difficult to put the board into a format that I'm happy with. I was hoping i could somehow fit the MCU directly under the display, and as yet have not room for any IO breakout to allow add on modules. I think my approach is to put SMT landings for the bubble displays and modify some DIP 12 sockets to be able to solder them onto the pads. I thank i'm going to take the same approach with the crystal and SWD header. 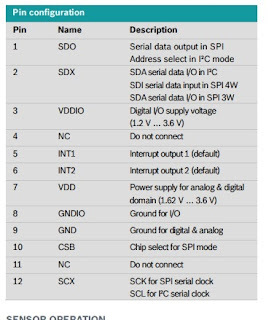 After a very quick search it seems SMT DIP sockets are freely available. This is how far the project is a the writing of this blog I'm going to push ahead to try and complete it had hope that I can not fall too far behind with boards to follow. I think my problem is this was quiet a complex project to try and complete in a week. and with this design change its set myself back a little. What this project is teaching me is sometime a redesign is what is needed and I have to just get on with it. I hope to follow up soon with this design finished. Please let me know what you think, any comments are always welcome thank you to everyone who has given me feedback.